Jo Nesbø might be Norway’s most famous crime writer, but there is a lot more to explore for fans of the Nordic Noir genre. Whether you’re into psychologial twists, spy plots or police dramas, Norwegian crime fiction offers something for everyone. As Bristol’s crime fiction convention Crimefest is coming up, here are six Norwegian crime authors to keep an eye on. Karin Fossum (b. 1954) has received a number of prestigious awards, including an LA Times Book Award for her novel Beloved Poona. Her books are translated into 34 languages. 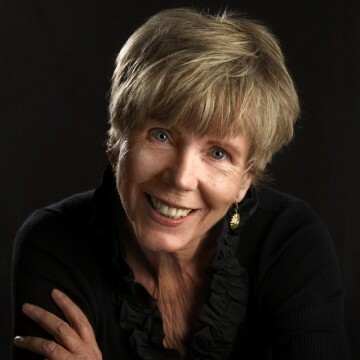 Fossum is most known for her crime novels about police detective Konrad Sejer, a widower whose only family is a grown-up daughter (a character not unlike Martin Beck from the Swedish crime series Becks), and for depicting everyday life, human relations and the darkness that lies within us all. Fossum has been called one of the greatest stylists among Norwegian crime writers and should be a natural addition in a Nordic Noir fan’s collection. Unni Lindell (b. 1957) is one of Norway’s best selling writers, most known for her crime novels about Cato Isaksen. Isaksen is a succesful detective with a confused heart, who struggles with on-and-off marriages in his private life. Lindells crime novels have been translated into numerous languages and sold millions of copies. Lindell has also written poems, short stories and books for children and young adults. She has received several prestigious prizes for her works, and has sold more than 4 million copies worldwide. Her work often has a social critique to it, using topical debates as story frame. Lindell is a great pick for those of you who likes detective drama, relatable characters and plots that keep you reading into the long hours. 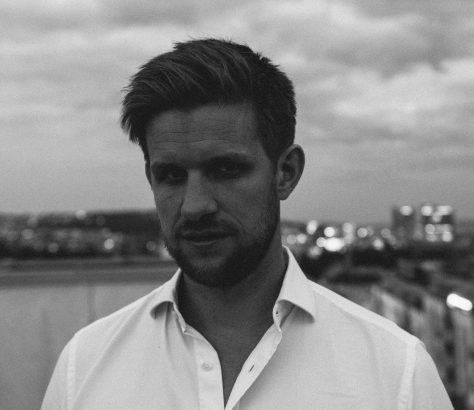 Aslak Nore (b. 1978) is a Norwegian author, journalist and editor and runs the popular crime blog OP-5. 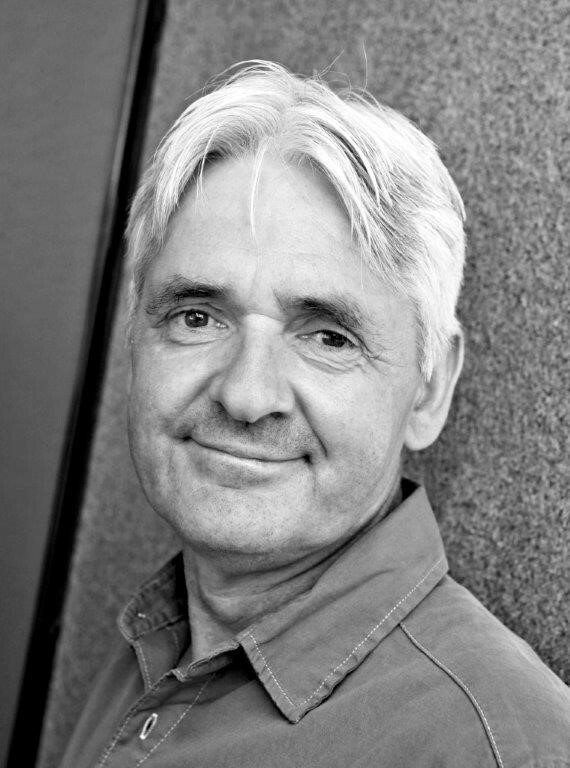 Nore has written several acclaimed non-fiction books, among others God Is Norwegian (2007), a book about Norwegian soldiers abroad. In 2012 he had his non-fiction debut, A Norwegian Spy, which is an adventure packed spy-novel which the critics praised. His last book, Wolfsangel, won the Riverton Award for best crime fiction in Norway in 2017. Aslak Nore does his own thing and is an exciting alternative for readers who appreciate history and fiction in a glorious, for not to mention, nail-biting, mix. Kjell Ola Dahl is one of the fathers of the Nordic Noir genre, and author of eleven police procedurals slash psychological thrillers. The most prominent of is work is the Oslo Detectives series, featuring investigators Gunnarstranda and Frølich. In 2000 he won the Riverton Prize for The Last Fix and he also won both the prestigious Brage and Riverton Prizes for The Courier, which will be published by Orenda Books in 2019. He’ll be at CrimeFest discussing The Ice Swimmer, translated by Don Bartlett. 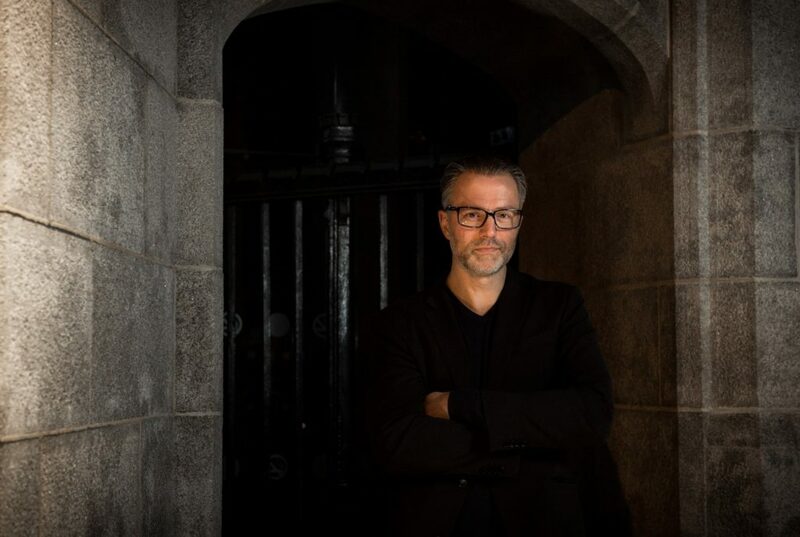 A former journalist, Thomas Enger made his crime-writing debut in 2010 with Burned, the first in the international, bestselling Henning Juul series, which delves into the depths of Oslo’s underbelly and sees journalist Juul searching for his son’s murderer. Thomas also composed music and has just finished writing a new thriller (Point Zero) with Jørn Lier Horst. Thomas will be discussing the fifth and final book in the series, Killed, at CrimeFest this year. His work has been published in 28 countries and counting, and keeps exciting readers all over the world. If you’re curious about Oslo, and need something to make your blood pump, look no further. 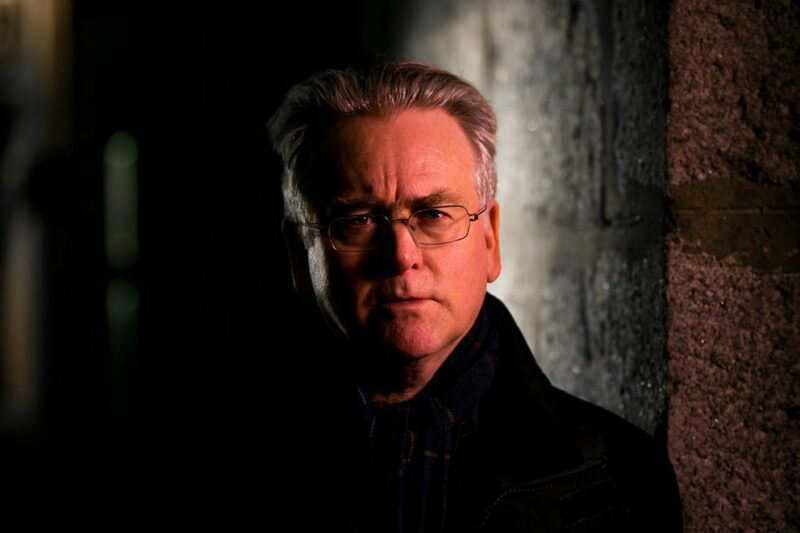 The international crime fiction convetion, Crimefest, brings Norwegian crime authors Gunnar Staalesen, Kjell Ola Dahl, Thomas Enger and Alex Dahl to Bristol 17-19 May. Read more here. Sources: Andrine Pollen, Nils Norberg and Karen Sullivan.